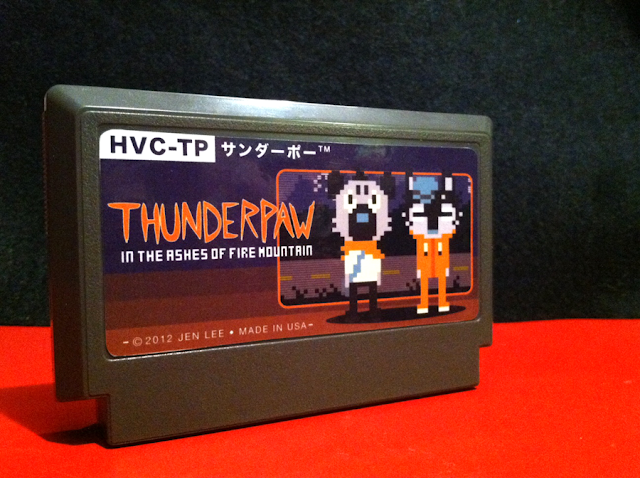 Famicom adaptation of Jen Lee's wonderful webcomic Thunderpaw. Join Bruno and Ollie in this darkly comedic action-RPG! This was done as a gift to Jen, and as it is now in her hands I unfortunately can't take better photos!